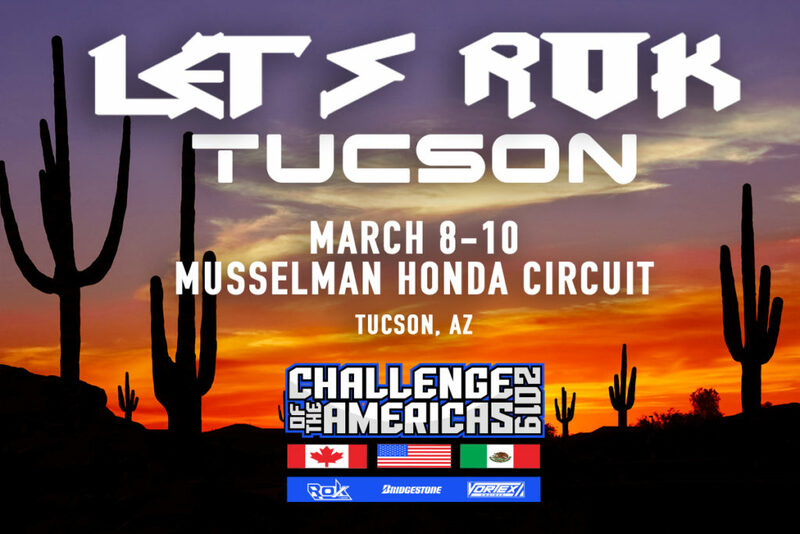 Rounds 3-4: March 8-10 Tucson | Challenge of the Americas! 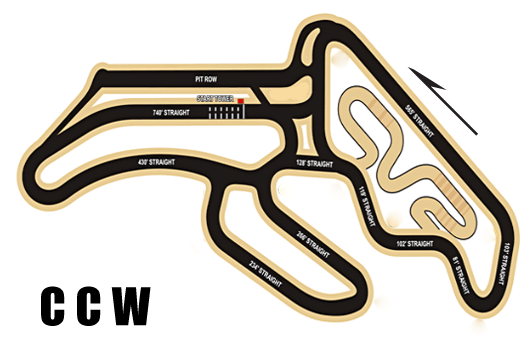 Round two sees the return of the demanding Musselman Honda Circuit in Tucson, Arizona. The 0.8-mile course hosted the series for the first time in 2012 and provided great racing in all categories again in 2013, 2014, 2015, 2016 and 2017. Please contact the track directly for the schedule. FTK Promotions will be there Tuesday before the race to start parking teams in their spots. Sponsors and larger teams will be notified about their pitspot location. All other teams and customers will be parked in the order that they arrive to minimize the paddock congestion.The track is open for practice Tuesday, Wednesday, Thursday as well and run by the track. 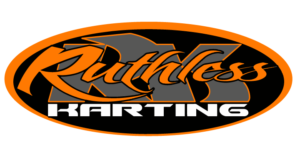 Please order practice fuel and tires through our website. Pre ordered practice fuel and tires will not be available until Wednesday. Race fuel will not be distributed until Thursday afternoon.